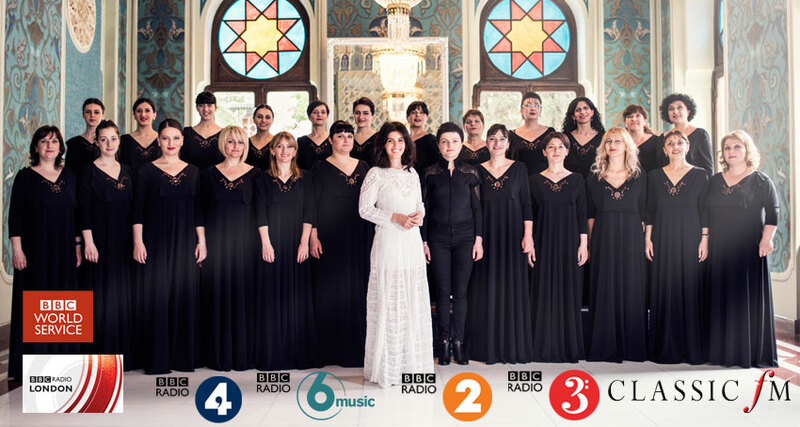 Katie Melua’s latest Album In Winter has received incredible support across BBC Radio 2, 3, 4, BBC 6 Music, BBC Radio London, Classic FM and World Service. The first single taken from the album ‘Dreams On Fire’ hit the BBC Radio 2 Playlist! Katie chatted to Mark Goodier sitting in for Steve Wright on 14th October. She chose her Tracks Of My Years with Ken Bruce across the week commencing the 17th Oct.
BBC Worldservice had Katie and the choir in for an interview with Rebecca Kesby on the 5th December.